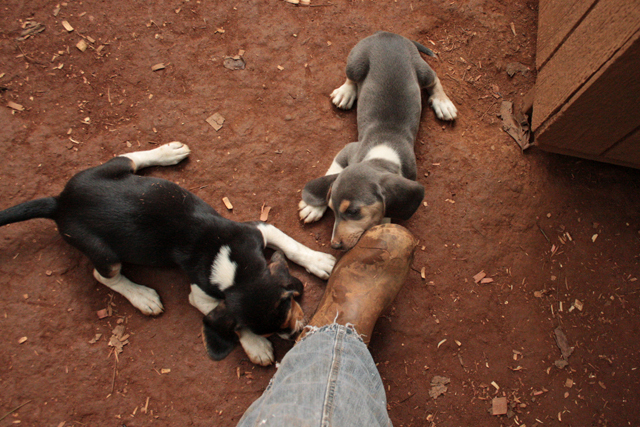 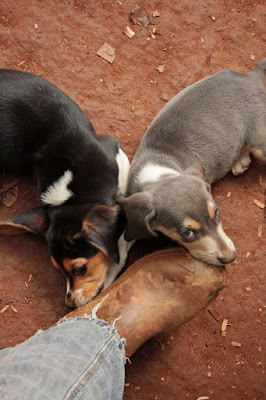 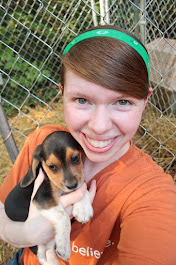 Marcie's new puppies ~ 1 month old! 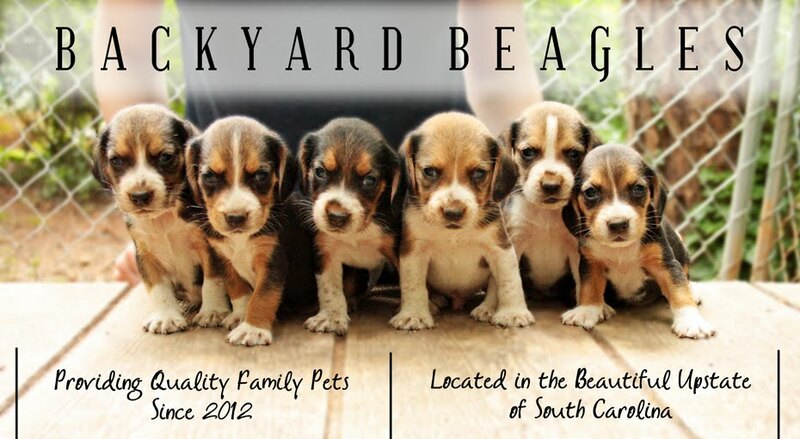 Such sweet babies! I can't believe they are a month old already! 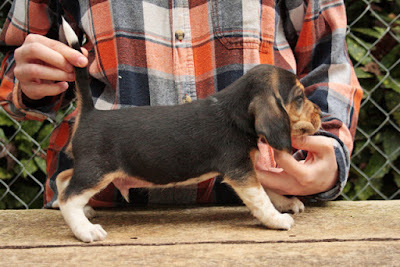 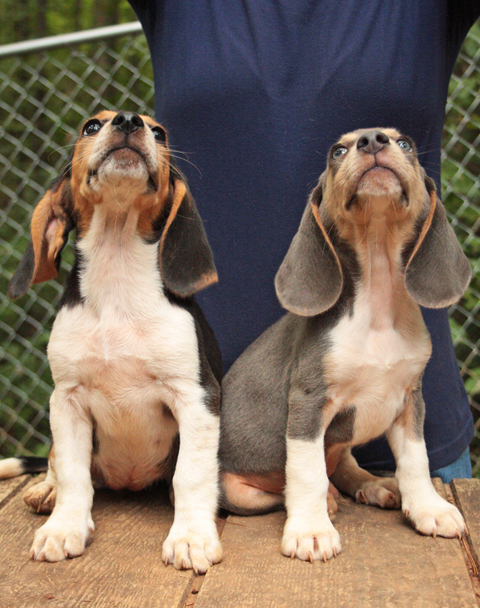 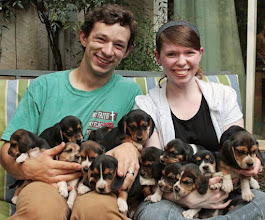 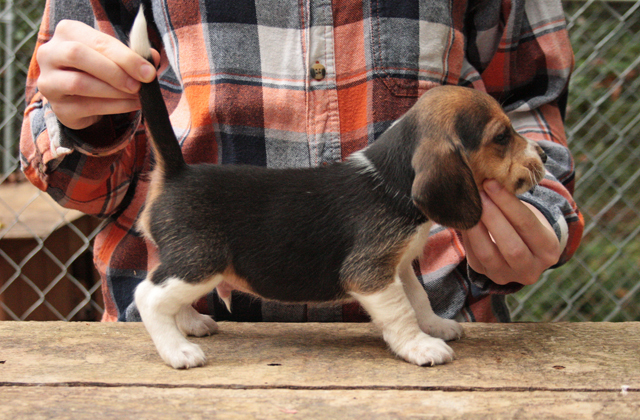 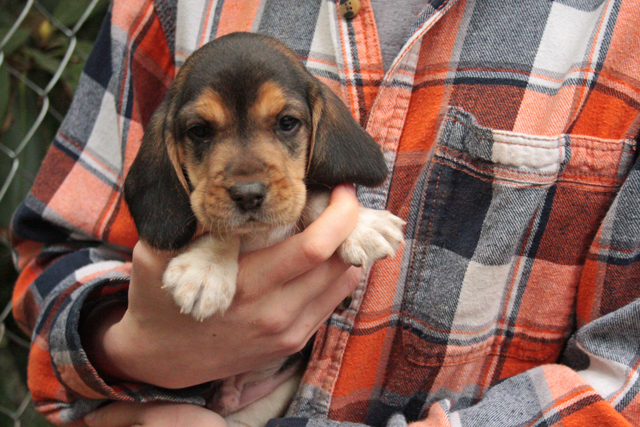 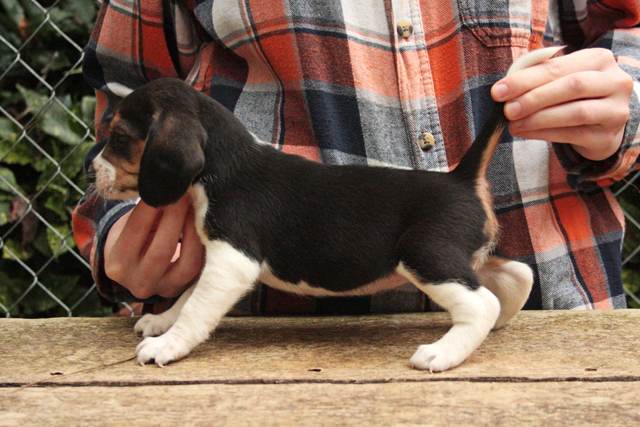 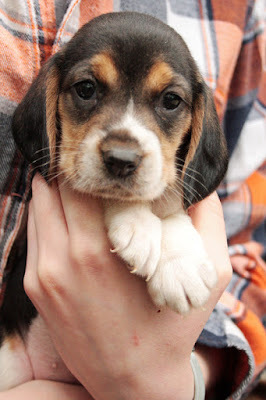 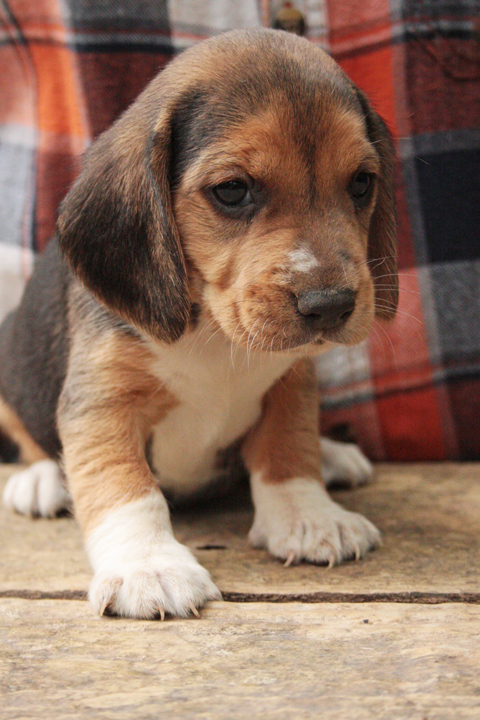 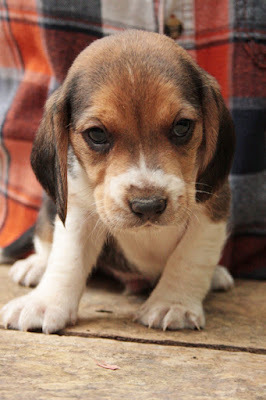 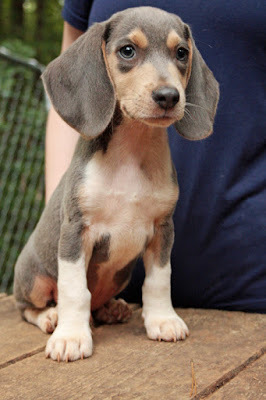 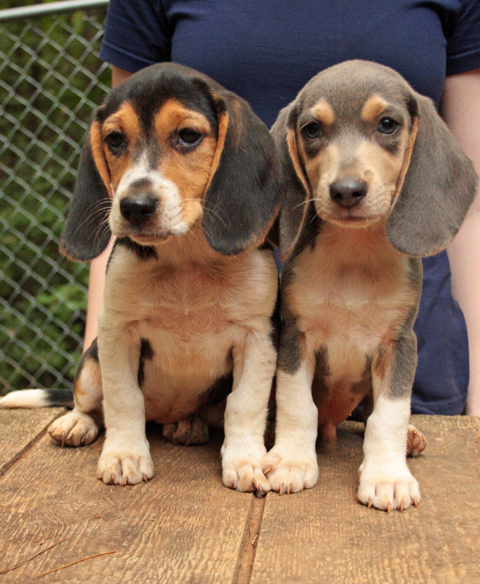 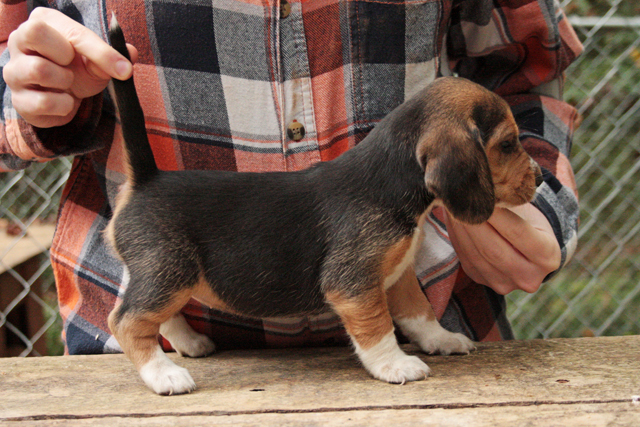 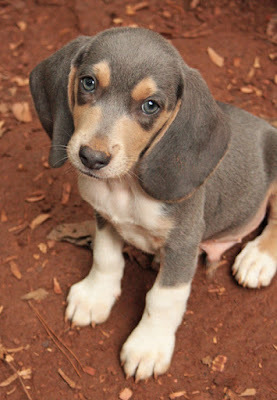 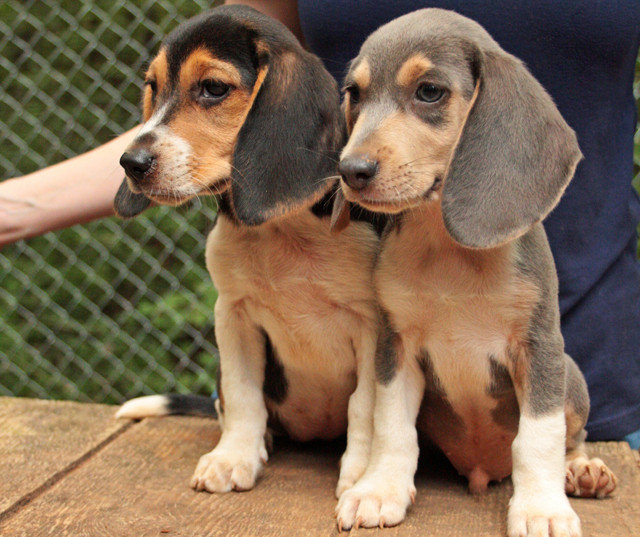 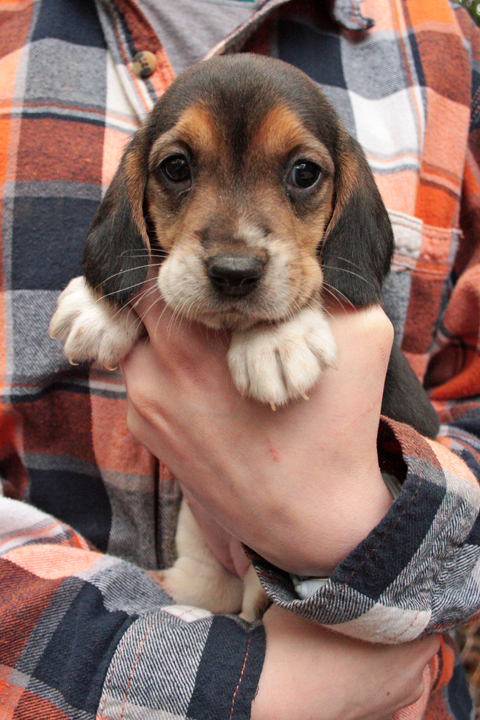 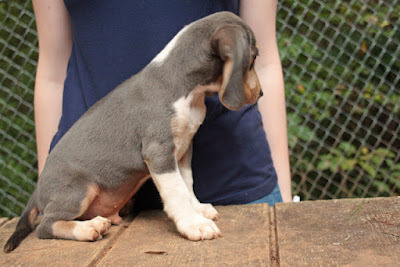 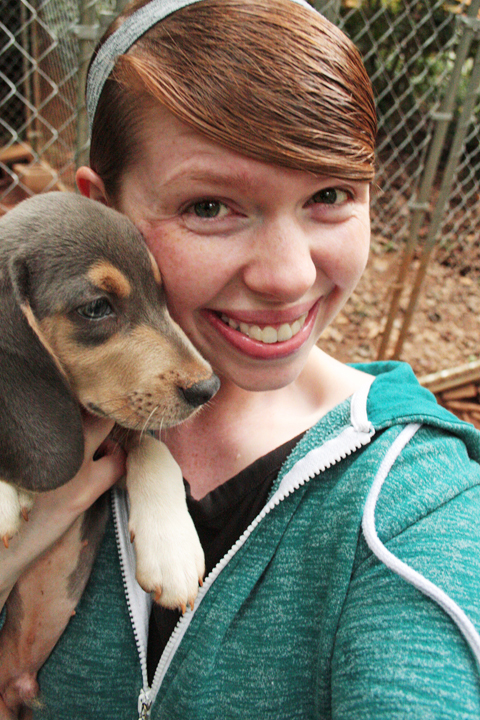 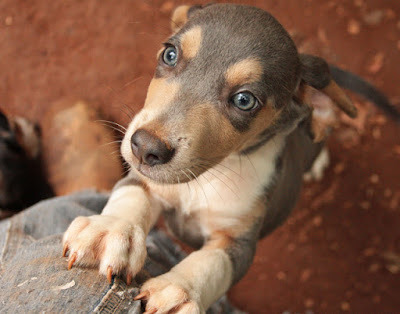 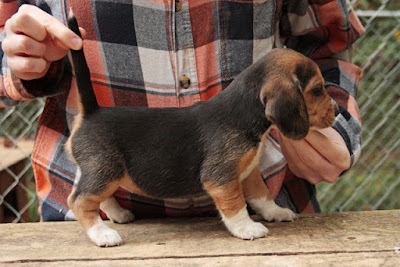 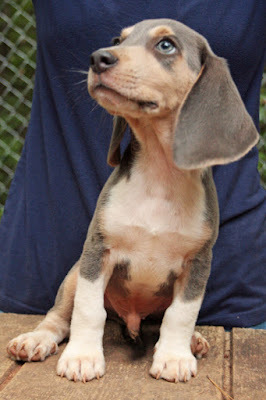 …Backyard Beagle's new future sire - Marty!